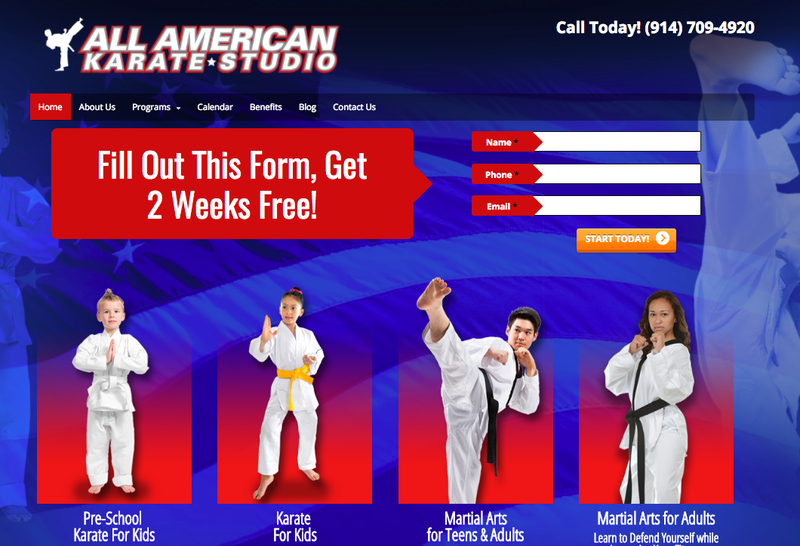 All American Karate Studio: Site of the Week! 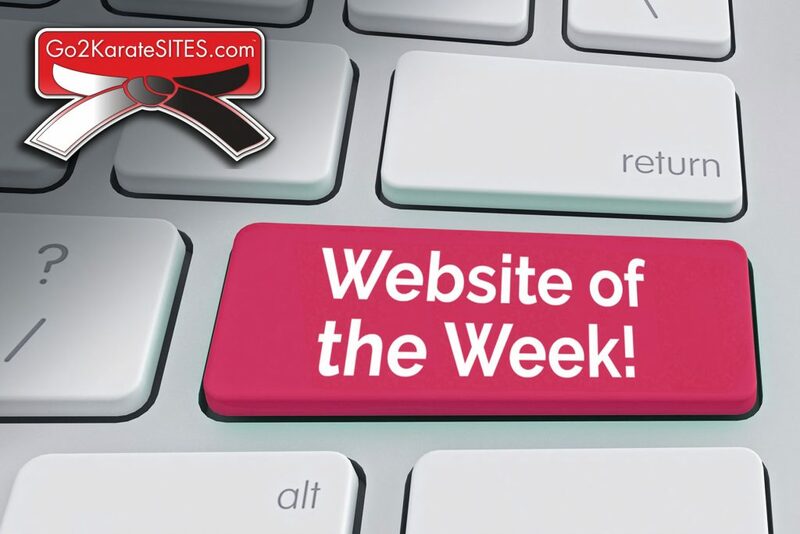 Congratulations to Nick Cosentino of All American Karate Studio, our Go2KarateSites Site of the week! Nick Cosentino of All American Karate Studio, in Ossining, New York, has been operating his school to the high degree helping to develop unshakeable confidence and build rock solid self-esteem for all of his students! Cosentino is one of the top Martial Arts Instructors in the Hudson Valley. 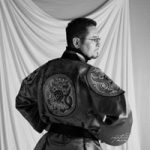 Of the 45 years Martial Arts training Nick has been teaching for over 25 years! Feel free to contact All American Karate in Ossining NY by visiting the website here! Previous Post: Congratulations Todd Spor of ATA MA & Commando Krav Maga! Next Post: Monday Message From The Team!